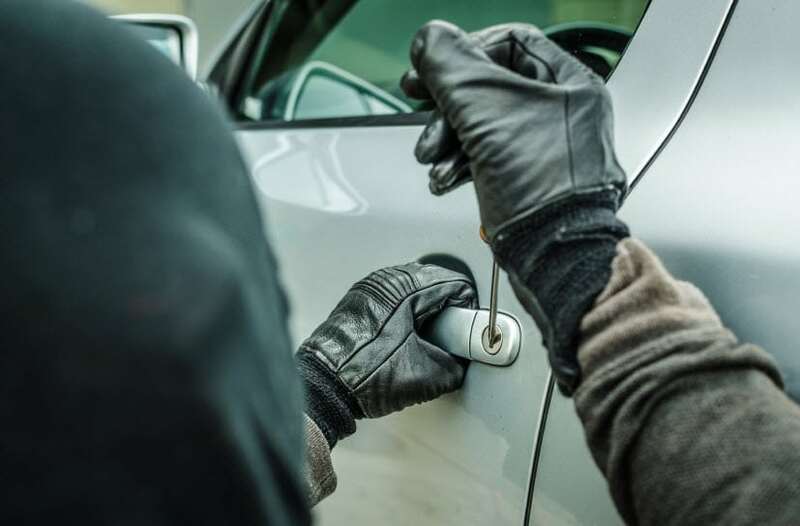 Motor vehicle theft is the number one property crime in the U.S. When thieves steal a car, they are looking for a quick and easy getaway. 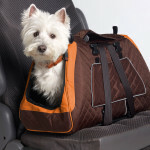 What makes it easy for them is a car with poor locks, no kill switch, easy hotwiring access, no wheel lock device, and many other easy-to-fix deterrents. You can do everything right and still get your car stolen if you are unlucky enough to have a professional car thief take a liking to your car. In this case, you can increase your odds of recovering your car by installing a highly advanced, electronic anti-theft device, which allows police to quickly track down your car when it’s stolen. Stolen cars are stripped down within an average of 7 minutes, so the quicker you can locate your car, the greater chance it can be found in one piece. Plus, you may get a break on your car insurance rates. The electronic anti-theft device works by tracking the location of your car. This device transmits a geographical signal to the police or a tracking company when you report your car was stolen. Police are able to track down the location of your car, sometimes leading to chop shops, where thieves dismantle cars for parts sold on the black market. It is recommended to have a professional install it for you as it may interfere with other parts of your car if installed improperly. Of course, there are preventive measures you can take, before this happens, to minimize the opportunity for thieves to steal your car. • Park in well-lit areas. Stay away from parking lot and garage exits Thieves are more likely to try to steal cars close to the parking lot or garage exits, because they will have a faster getaway. Try to park in the middle of a row of cars in a heavily trafficked area of the lot or garage. • Always lock your doors. Every step you take to slow down a car thief helps. Thieves want to get in and get out quickly and without attracting attention. • Don’t leave valuables in open view in the car. If thieves can see something that they want in your car, they’ll break in either by picking a lock or breaking your window. Prevent trouble by hiding away all valuables out of sight, or better yet, don’t leave any valuables in the car. • Don’t leave your windows open, even slightly. Thieves can more easily get into your car this way. • Park in safe areas. It’s preferable to park within view of the public, as thieves don’t like prying eyes when they’re at work. Talk to your auto insurance agent to find out about policy discounts for having an electronic anti-theft device in your car. Do you think these devices are helpful? Feel free to share your thoughts and experiences in the comments section below. 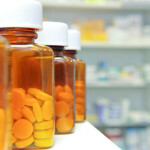 Are Common Medications Putting Your Driving Safety at Risk? How Dangerous is Checking Your Phone on the Road?